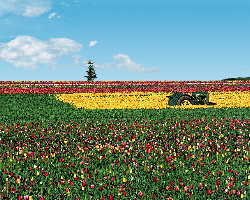 The north Willamette Valley is made up of many small cities near to Portland. Many of the people who work in Portland live in this area. If you enjoy vineyards, you’ll want to plan a trip to one of Oregon’s premier wine regions.